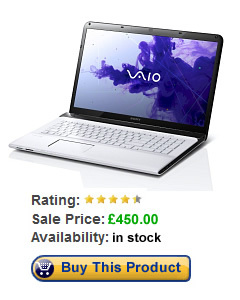 So you’re looking to buy a new laptop, and have a budget of £500, but are unsure which one to buy? 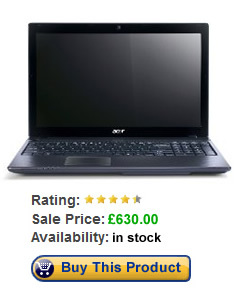 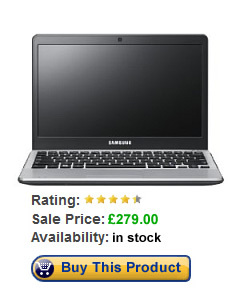 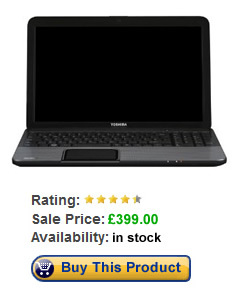 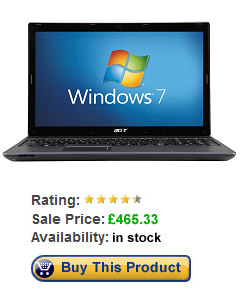 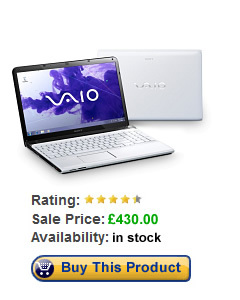 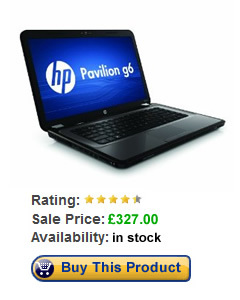 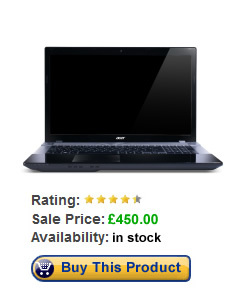 Want to read impartial reviews of £500 laptops? 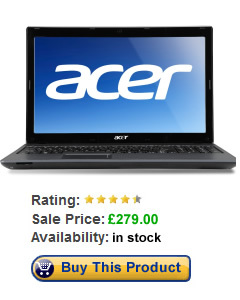 Well here’s our guide to the best laptops for under £500. 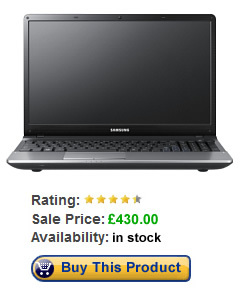 Cons: Will be replaced by newer (albeit more expensive model) soon. 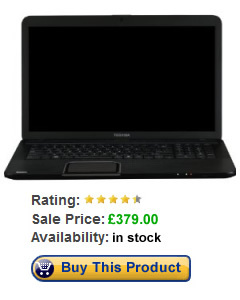 Not everyone can afford to spend £500 on a laptop – for some either financial constraits, or their actual needs from a laptop, means that a more expensive laptop is either not possible or simply not required. 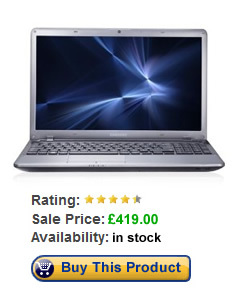 Typically these budget laptops will have less processing power and less RAM, than their more expensive counterparts, and so will be less suited to applications that require a lot of computing power, wuch as graphics intensive games and video editing – however they will be ideal for surfing the web, checking your e-mails, and word processing.